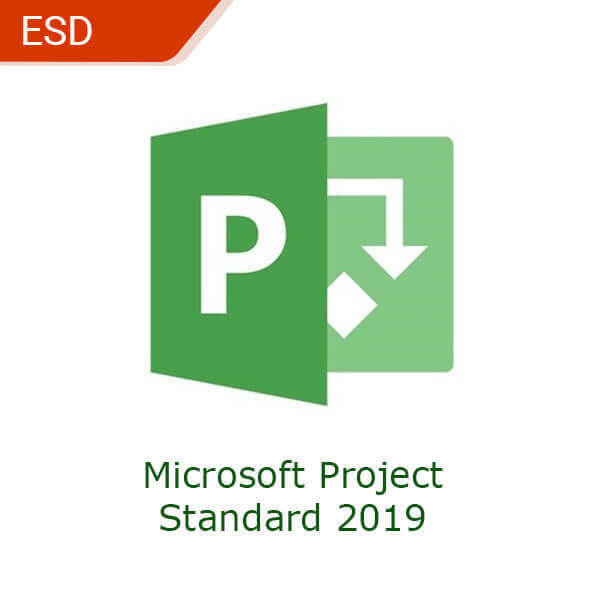 Microsoft Project Professional 2019 is the latest iteration of the essential project management software suite. With powerful applications, start, track, and finish your projects smoothly and efficiently. Make the smartest decisions when you have all the information about your projects organized with Project Pro 2019. Automated features help you identify efficient tasks and resources. Picture projects across multiple timelines with new scheduling tools. Create reports from your data, track your project progress, and share information with stakeholders. Disclaimer: This product is a digital license and does not include physical components such as CDs, DVDs and boxes. 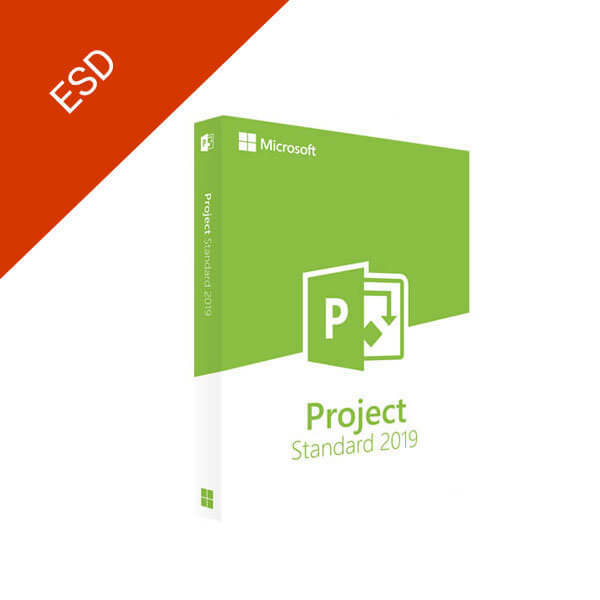 Microsoft 2019 Project Standard is the best project management software for small teams and businesses. 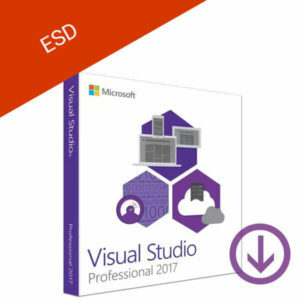 Tracking a lot of projects is a breeze with the latest Project Standard features that Microsoft has included in this edition. Download your copy of Microsoft Project Standard from the Softvire Australia Online store. 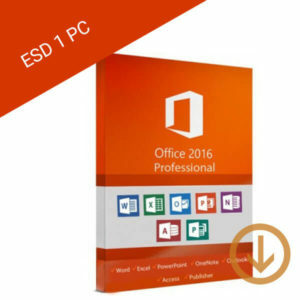 With us, enjoy the best Microsoft Project Standard download edition prices that you won’t find anywhere else. Advanced scheduling tools help reduce errors by making it easy to punch in your tasks. Also, look at your projects across many timelines to get a better view of the bigger picture. Easily ask for more resources for critical projects through the Project Standard program. Also, create more efficient schedules with better knowledge about your available resources. Help your stakeholders understand what’s happening with built-in reporting tools. Create easy to read reports without sacrificing accuracy and context. This product is a digital license and does not include any physical components. This product is a one-time-purchase item. Microsoft Visual Studio Professional gives programmers the best toolset integrated development environment. With a multitude of compatibility and programming language options, Visual Studio lets you create exactly what you have in mind. 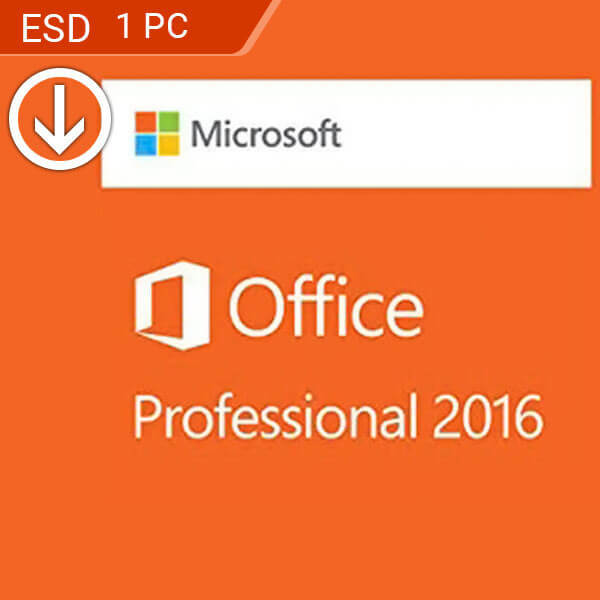 Microsoft Office Professional 2016 gives you and your team the collaboration tools to work better. With new co-authoring features, team notebooks, and easier ways to share, Microsoft Office Professional redefines how work is done in the modern business environment. 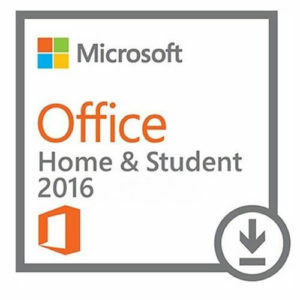 Clutter functionality for Outlook 2016 prioritizes your mail. 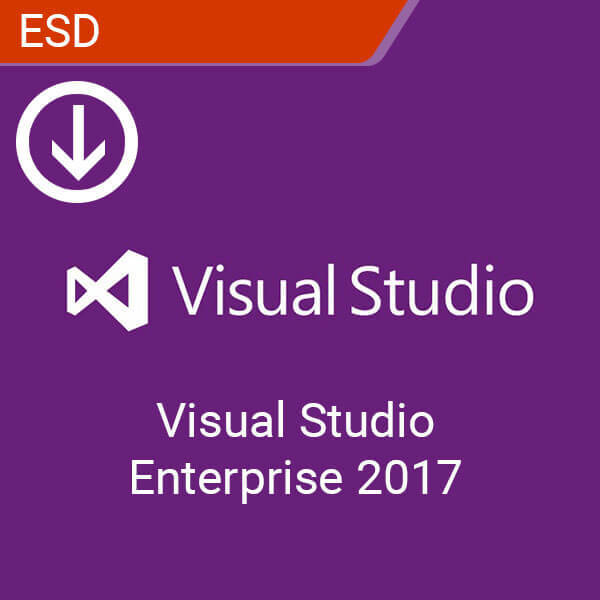 Microsoft Visual Studio Enterprise is the the best toolset you could ever provide your development team. 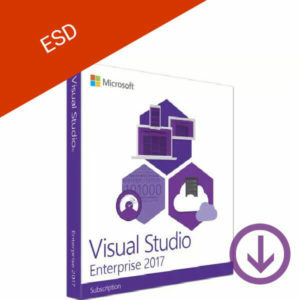 With a multitude of compatibility and programming language options, Visual Studio lets you and your team create exactly what you have in mind. 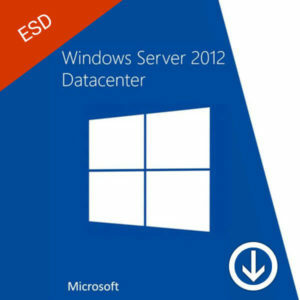 Microsoft Windows Server 2012 Datacenter License Key is a manageable, efficacious, and easy-to-use server solution. 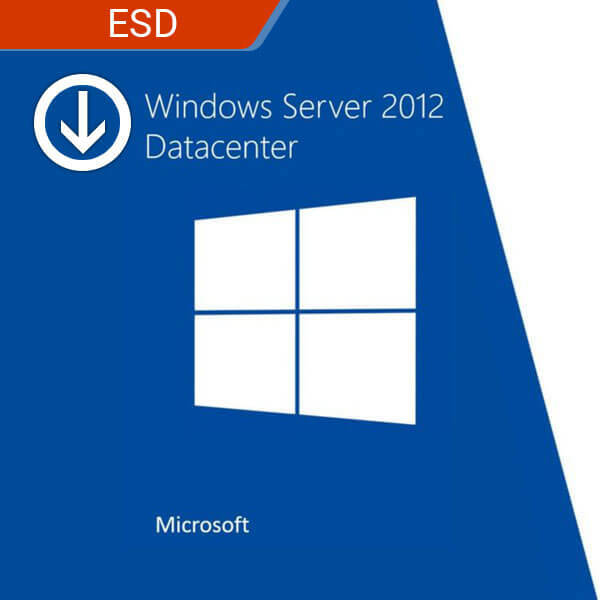 Whether your company is a small business or a large industry, Windows Server 2012 Datacenter can assist you cloud optimize your business. Windows Server 2012 Datacenter gives licensing rights for unlimited Windows Server virtual machines on a particular physical server. 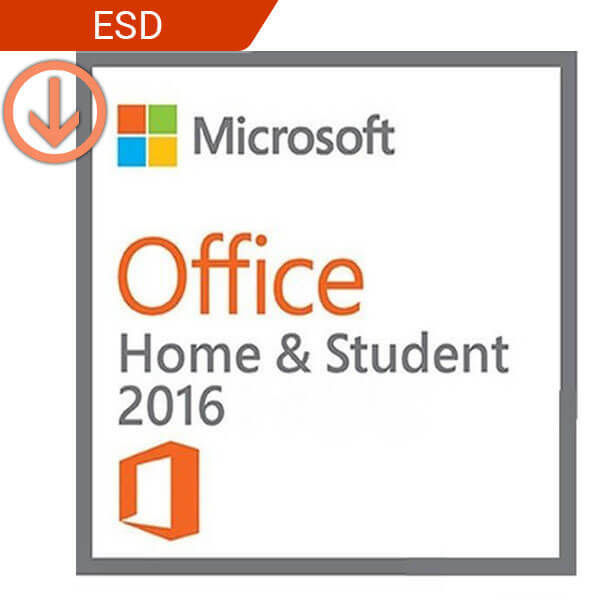 Microsoft Office Home and Student 2016 (ESD) is designed to streamline how you do your work. With its time-saving features, a modern look, and built-in collaboration tools, this productivity suite makes sure that you accomplish what you set out to do at home or at school. This product is a digital license for 1 device.